First floor 2 BR/1 Bath apartment for rent in multi-family close to Marist and CIA. Heat included. 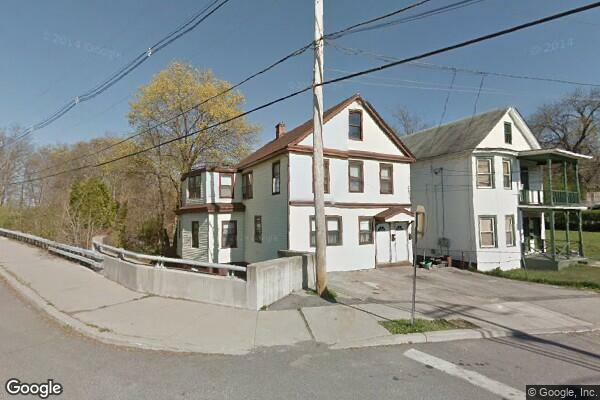 Located in Poughkeepsie, NY, This great student rental features 2 bedrooms and 1 bathroom.